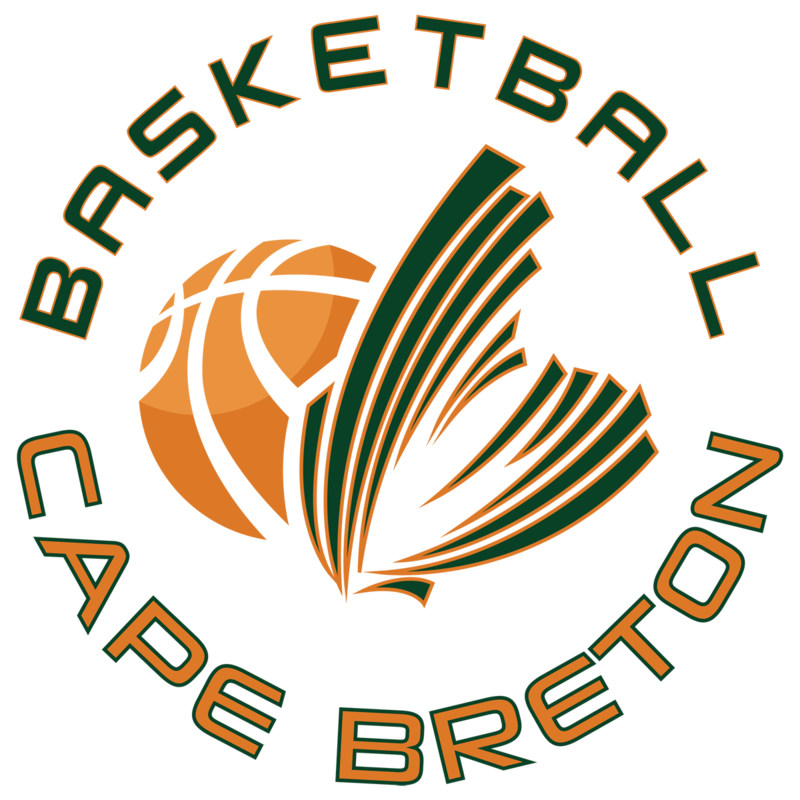 Basketball Cape Breton has a Board of Directors with members that are actively engaged in not only basketball, but also in our community. The board meets regularly on matters related to governance, programming and other matters that are part of the organization's vision and goals. Some of its policies are posted here on this page in order to help coaches, players and families maximize their experience with both recreational and rep basketball. All BCB rep teams have formal tryouts where players undergo an evaluation and selection process. Rep team tryouts carry a non-refundable fee of $20.00 for each participating athlete with online player registration required prior to the beginning of the first tryout. Fund raising activities are common as it relates to rep basketball and can serve as great opportunities to build team morale and help with the cost of playing. All Cape Breton Classic games are to be played under the current “FIBA Official Basketball Rules”, except for the variations approved by BCB and recorded in this document. Privacy is a primary concern to BCB. We are committed to the highest level of visitor confidentiality and privacy. The complete guide to helping your athlete excel at the game of basketball and to experience the comradery and sheer excitement of playing, competing and achieving. Right click over image and choose Save Image As. If using a mobile device, tap and hold on the image to download.